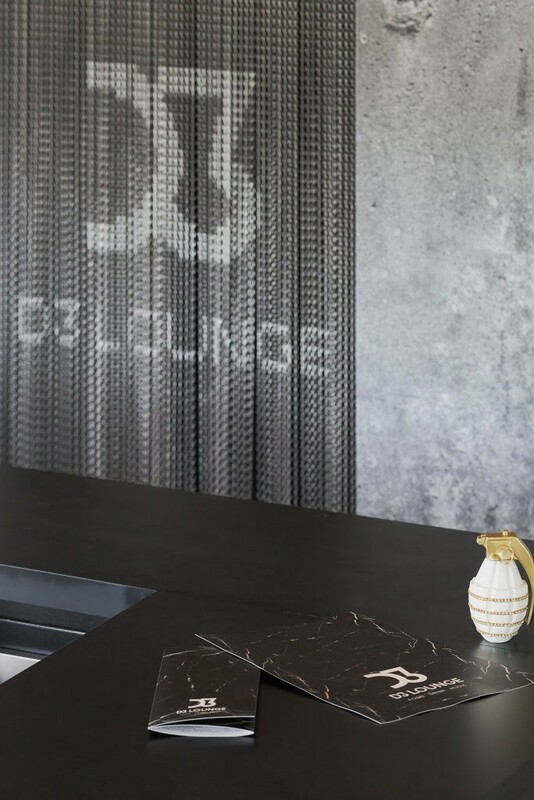 Minimal Studio carried out the interior design and decoration project of D3 Lounge, restaurant and nightlife venue located in Puerto de Alcudia. Among its strengths, highlight the nature of its materials, without coatings or superfluous elements. In fact, the entire technical installation, including pipes and ducts, was left in view as a decorative element. 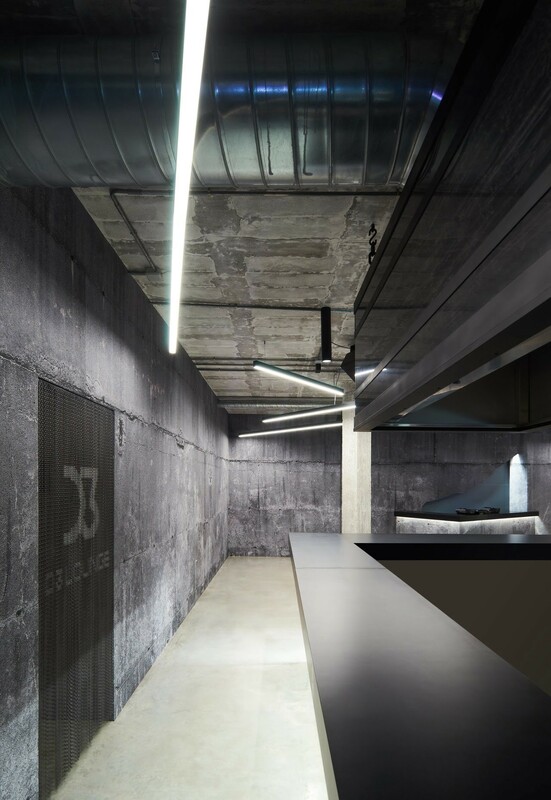 In such a minimalist environment, the anodized aluminium links of Kriskadecor could not be missing, which, in this case, separate two rooms. 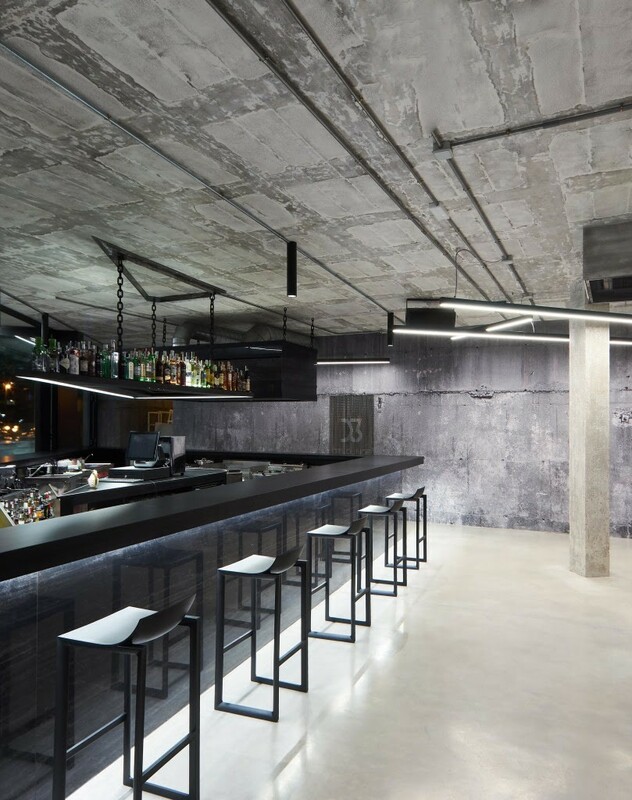 To carry out the curtain of 0.88 cm wide and 2.02 high, 78 chains in satin grey and nickel were used, accentuating the industrial aesthetics of the premises.